If you are a patient and would like to speak with a chaplain at a Covenant Health member hospital or home care services, please tell your nurse. Patients and visitors also may call a hospital’s main number to request pastoral support from chaplains on staff or the facility’s volunteer chaplains. Covenant Health’s mission is to serve the community by improving the quality of life through better health. 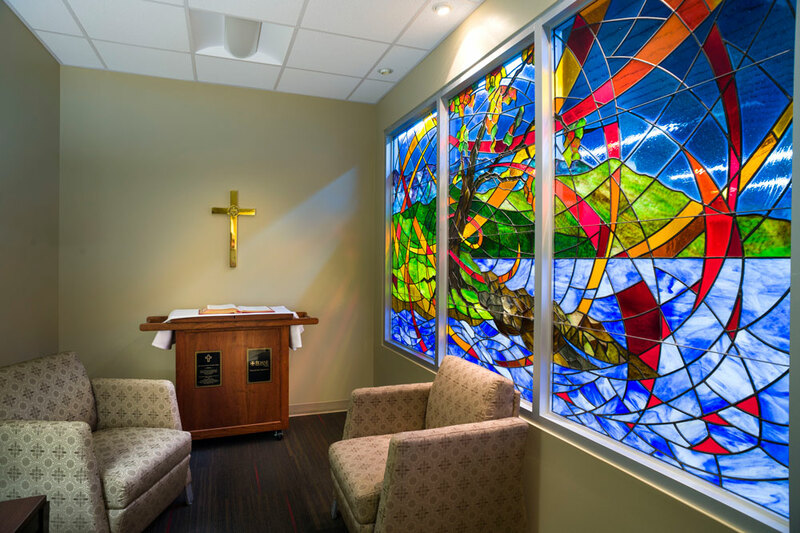 For patients at Covenant Health facilities, chaplaincy services are available to support emotional and spiritual health. Evidence shows that the presence and interventions of healthcare chaplains can make a positive difference in helping patients and family members cope with their medical situations and healing. Chaplains may be ordained ministers or priests, or may have attended a chaplaincy or pastoral care program through a university or hospital. Professional hospital chaplains are trained to provide measurable documentation of spiritual needs, assessments, plans of care and outcomes. Covenant Health’s chaplaincy services supports people of all faiths, and can help provide a spiritual counselor to meet individuals’ needs. Pastoral services are typically available 24 hours a day through on-call resources. Stephen Ministers are available at Fort Sanders Regional Medical Center in Knoxville. These volunteers focus on long-term patients and those lacking supportive resources, but can also provide assistance upon request for patients, family members or employees. Stephen Ministers undergo 50 hours of training covering topics such as grief, suffering, emotional issues in hospital settings and confidentiality. They commit to making hospital visitations at least one hour each week for two years following their training. Call (865) 331-1235 for more information. No One Dies Alone is a national volunteer program that provides companionship for those who are hospitalized and alone as they approach the end of life’s journey. The program is available at several Covenant Health facilities. Call (865) 331-1235 or ask the hospital chaplain for additional information. In addition to pastoral visits and counseling, Covenant Health chaplaincy services provide some or all of the options listed below. Ask the chaplain or nurse if you need pastoral or spiritual support. Chapels/Memorial Gardens — Chapels and memorial gardens are always open for prayer, worship or meditation. 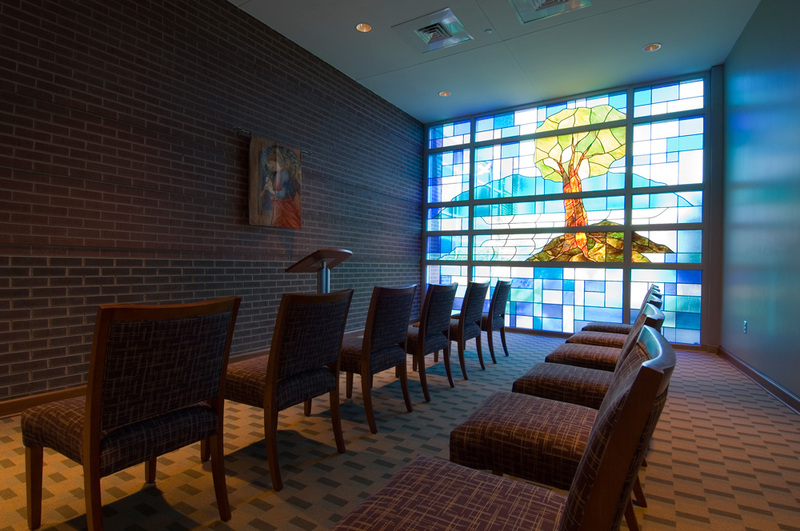 Fort Loudoun Medical Center also has a “portable chapel” that can be brought into the patient’s room. 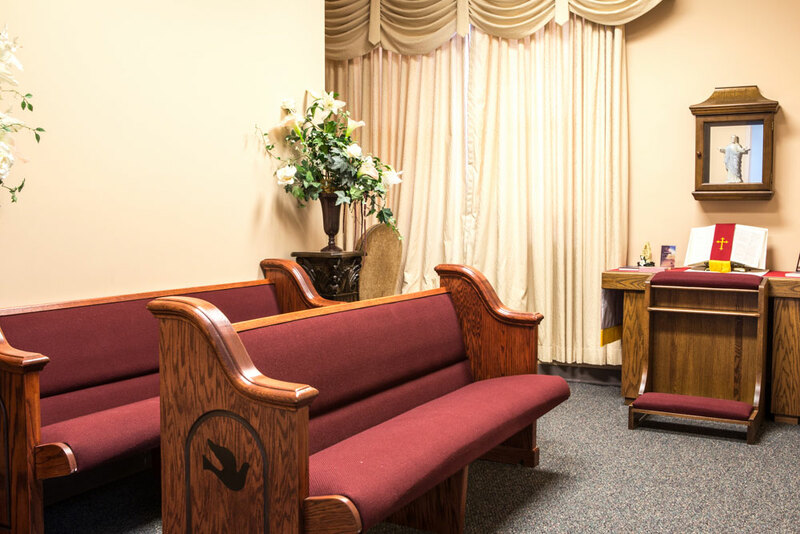 Worship Services — Some facilities offer regularly scheduled worship services in their hospital chapel or other locations. Fort Sanders Regional, for example, broadcasts a devotional over the hospital’s speaker system every weekday morning, holds 15-minute prayer services weekday mornings, and offers public worship services Wednesday afternoons and Sunday mornings. Holy Communion — Notify the chaplain or your nurse if you would like to receive communion. Inspiration — Bibles are available in hospital chapels and can be provided by chaplains and other volunteer clergy. Other books and religious materials may also be available, depending on the facility’s resources. Let your chaplain or nurse know if you are interested in the reading materials available at your facility.